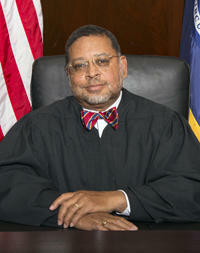 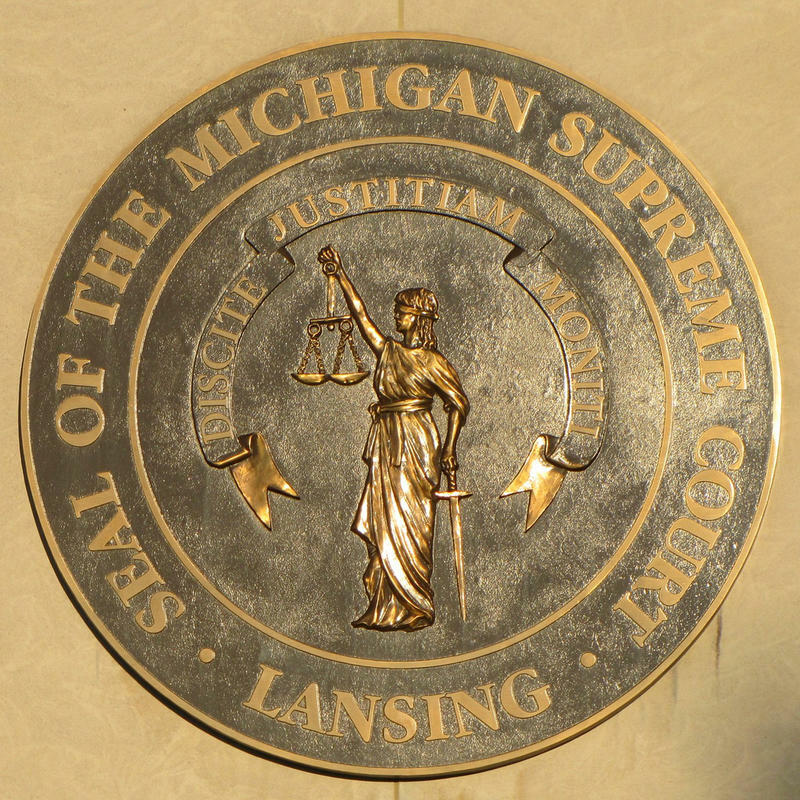 Governor Rick Snyder has chosen the newest member of the Michigan Supreme Court. 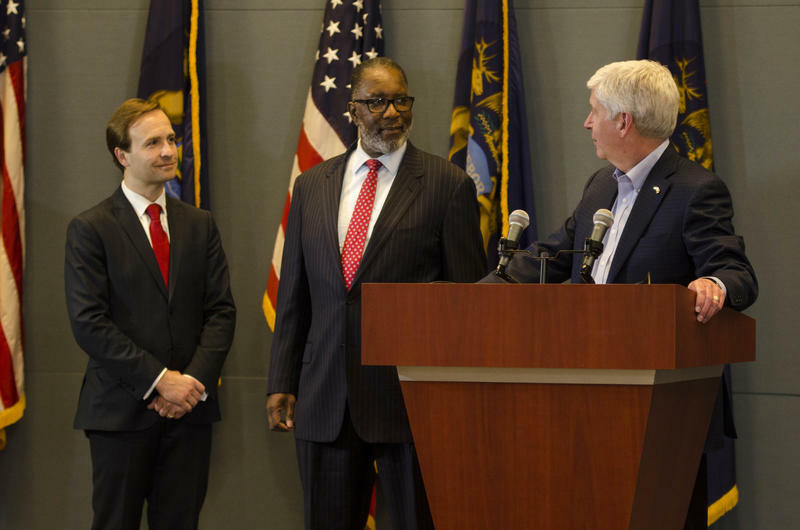 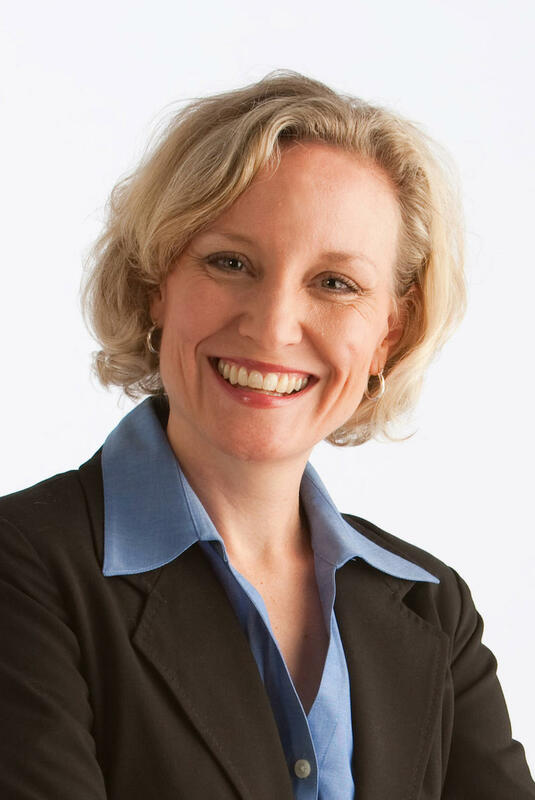 The Michigan Public Radio Network's Cheyna Roth reports on Judge Kurtis Wilder's appointment to the Michigan Supreme Court. 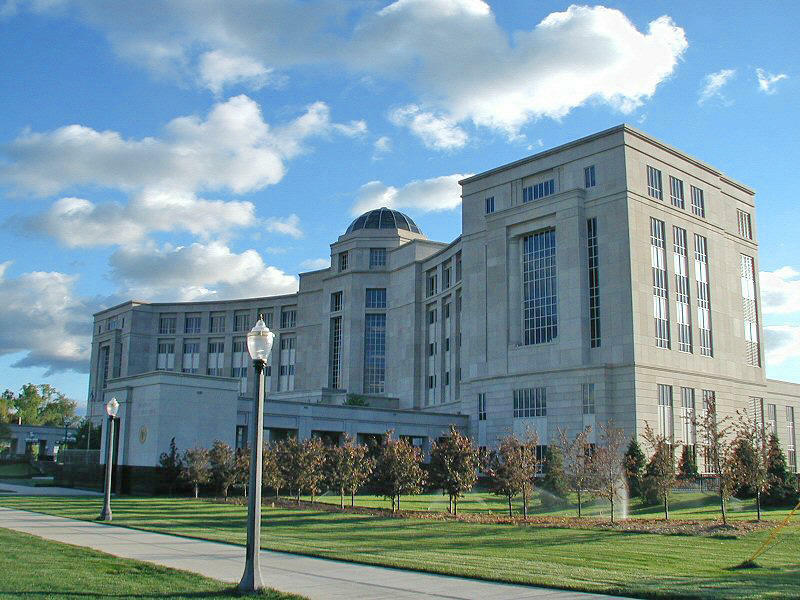 An annual report from the state Supreme Court says specialty courts that focus on veterans, people with mental illnesses, and those with substance abuse problems are reducing re-offense rates, and saving taxpayers money. 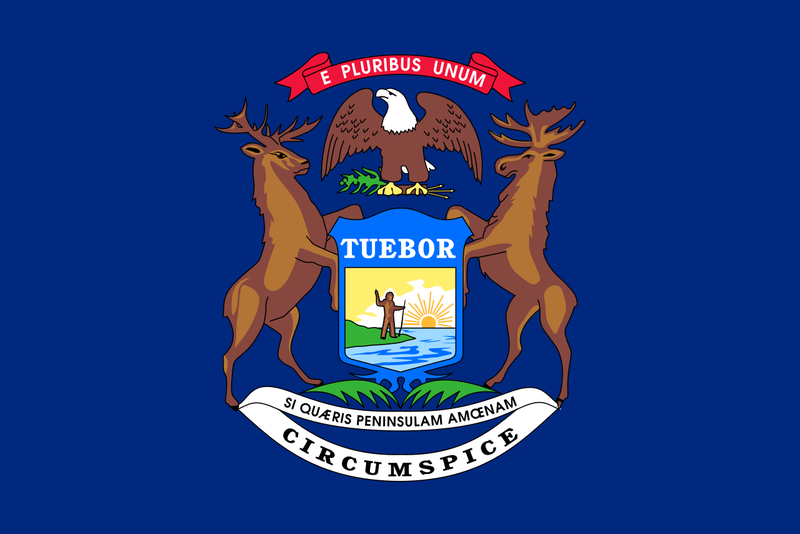 The Michigan Public Radio Network's Rick Pluta reports on how specialty courts are helping Michigan residents.